Discovery Communications has paid US$70 million to gain a majority stake in the Oprah Winfrey Network (OWN), which it jointly owns with the celebrity. Discovery has upped its stake from near 45% to 70% in the deal. This will allow the network to consolidate its financial reports with OWN. Oprah Winfrey will remain chief executive officer and will extend her exclusive commitment to the channel through to 2025. 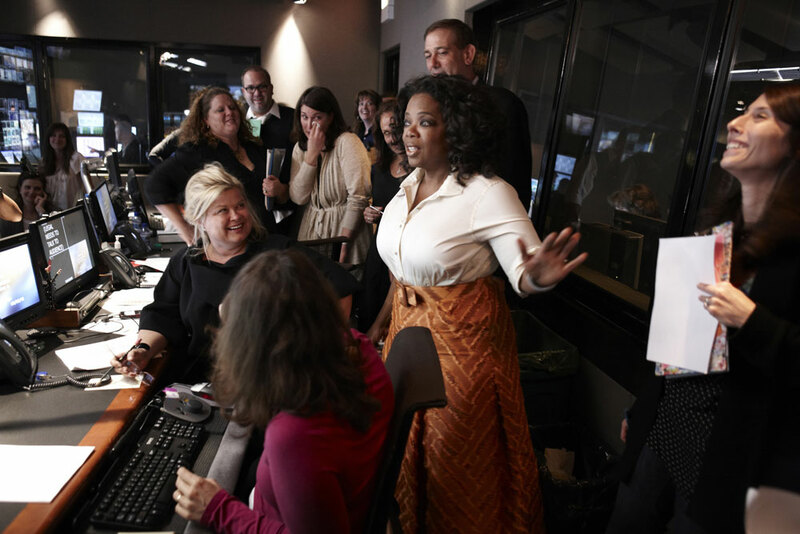 Winfrey’s Harpo Inc. will retain a minority interest in the network. “Ten years ago, Oprah and I began to imagine what a network, inspired by her vision and values, could mean to viewers across the US,” said David Zaslav, president and CEO of Discovery. “In an increasingly crowded landscape, OWN has emerged as the leading destination for African-American women and one of the strongest superfan brands across all screens and services. The deal comes as Discovery edges towards closing its takeover of US rival Scripps Networks Interactive. Following the completion of the Scripps acquisition and combining the company’s current female-focused networks, including TLC, ID and OWN, Discovery will be home to five of pay TV networks for women and represent 20% share of women watching primetime pay TV in the US, according to the company. OWN has increased its investment in original programming, bringing in well-known producers Ava DuVernay, Mara Brock Akil and Salim Akil, Academy Award-winning Moonlight writer/producer Tarell Alvin McCraney and filmmaker Will Packer.